The words spoken by Jesus Christ the promised Messiah. The only begotten Son of God sent into the world to save mankind from their sins forever. 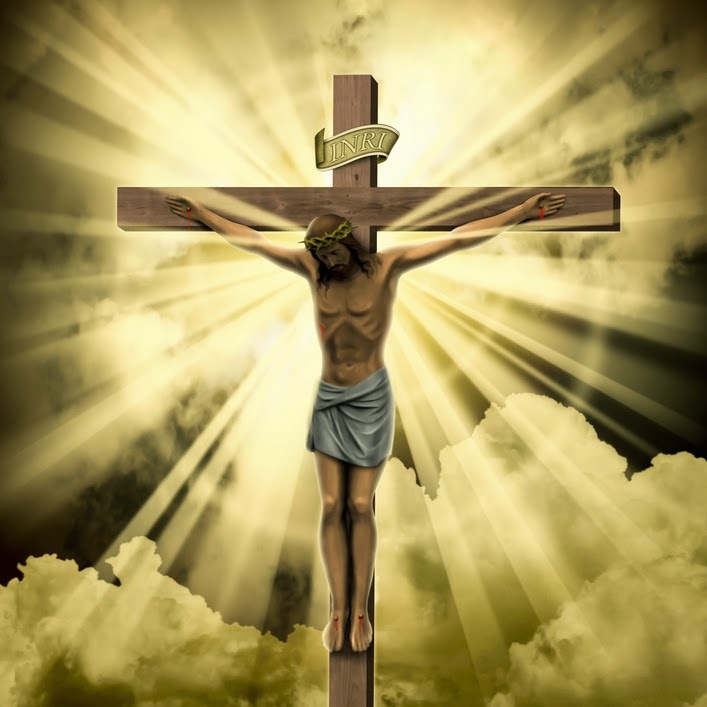 As Christ hung in agony on the cross being crucified to pay the penalty, once and for all, for the sins of mankind against Holy Almighty God, the Lord spoke from the cross. Here below are the last words of God Almighty in human form, before he died on The Cross at Mount Calvary. When Jesus saw His mother and the disciple whom He loved standing nearby, He said to His mother, “Woman, behold your son!” Then He said to the disciple, “Behold, your mother!” And from that hour the disciple took her to his own home. A jar full of sour wine stood there, so they put a sponge full of the sour wine on a hyssop branch and held it to His mouth. When Jesus had received the sour wine, He said, “It is finished.” And he bowed His head and gave up His spirit. Although it has been over 2000 years since that day symbolically it is now. Jesus Christ arrived in Old Jerusalem today amid loud shouts of Hosanna! Hosanna! Hosanna! Five days from today shouting of joy, laughter and friendship, deceit will take complete control. Human beings would display rejection in its most cruel form. Jesus, the Messiah, will be sentenced to death by crucifixion for crimes He did not commit--No trial. No wrong doing found. No charge. But a guilty verdict? The sound of angry evil mankind shouting Crucify Him! Crucify Him. The promised Messiah will be brutally beaten and led like a criminal to a hillside. Jesus Christ the Son of God will be hung on a wooden cross to die. 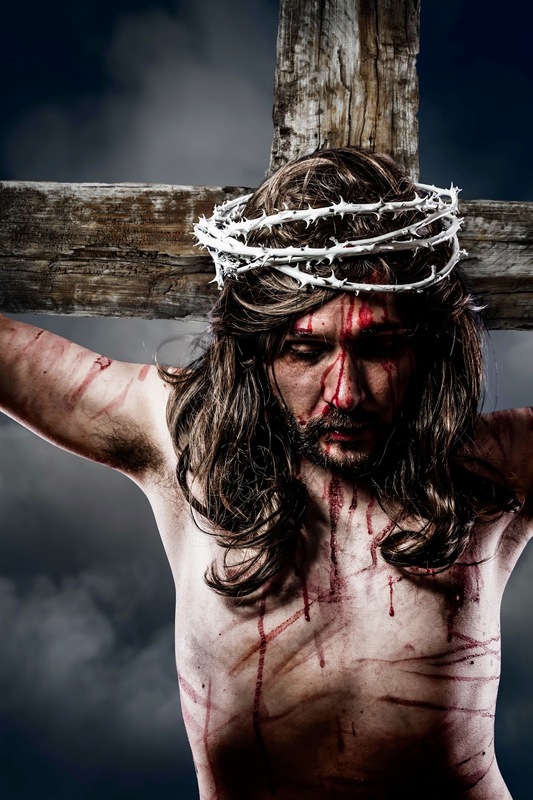 Not for crimes He committed—JESUS CHRIST WAS SINLESS—but for the sins of mankind which He took upon Himself to pay the penalty for. There on that hill called Mount Calvary, Jesus Christ The Messiah would die a brutal, agonizing death. Ah(!) my friend, That was God’s perfect plan. And God’s plan worked. For the sole purpose that Jesus Christ may bring salvation to you and me. Jesus Christ is about to begin the journey to save your soul and mine. Receive Jesus in your life today, with loud shouts of obedient hosanna, hosanna, hosanna! Welcome the King of Kings into your home and life. Make Jesus your Lord. Receive Christ as your savior. AMEN. Here is an unbelievable trade. 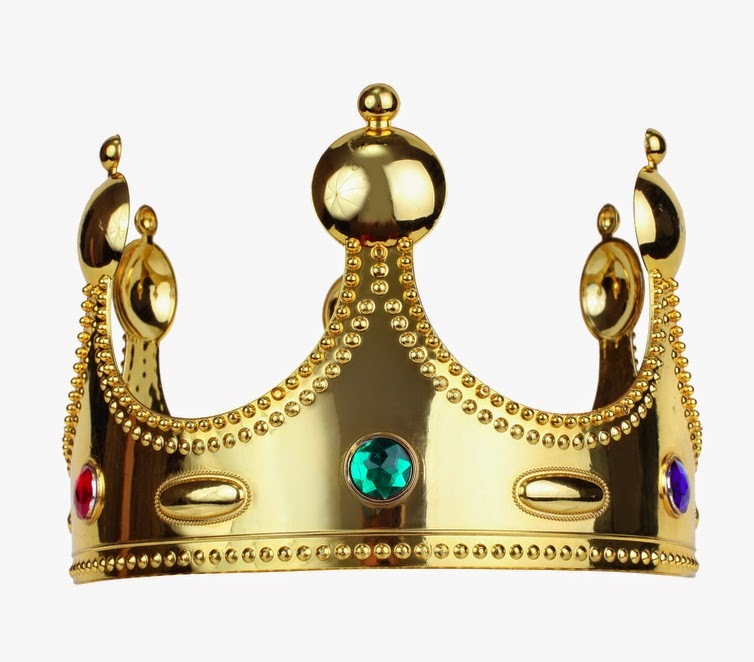 Jesus Christ wore a crown of thorns so that you would wear a crown of gold. The thorns were yours and mine. Talk about an unfair trade! This is how much the LORD loves sinful man. I thank God for the crown of thorns. How about you? 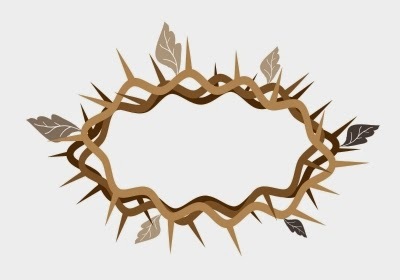 What does the crown of thorns mean to you? Could you sacrifice empty pleasures for the joy of seeing God Almighty face to face. Christ the King of all the ages wore a CROWN OF THORNS for you and I to live in eternity wearing a CROWN OF GOLD. There can never be a greater love than this! In the beginning when God created the heavens and the earth, God made mankind. Human beings were created by God in His image. Holy God does not tolerate sin. Mankind sinned against God. God is just therefore He requires a punishment for sin. God’s punishment for sin is death. Before Jesus’ death, God’s people had to offer sacrifices in the temple for their sins. The blood of animals was sacrificed to make atonement for sin. God wanted to save His children, mankind, from their sin. God wanted His children to live forever. God is a loving father, but God is just. Sin against God is punishable by God’s wrath. God’s love for humans is deep. God Almighty desire to restore humans was so deep he promised to send a savior to die for the sins of mankind. Man would no longer need to make animal sacrifices as atonement for sin. God himself would come and die in our place for our sins. Shed blood would be the exact punishment. Jesus paid the price. Your sins and mine are covered by The Blood. The Messiah would give his life as a sacrifice, once and for all, for forgiveness of sin. Mankind would be restored to a right relationship with God through the shed blood of Jesus Christ on the cross. God kept His promise. Do you keep your promises to God? Have you surrendered your life to Jesus Christ? Give the Lord permission to manage your life. That is what the journey to Calvary was all about. It was for you. Receive salvation today. PROPHETIC WORD Thursday, February 26, 2015. 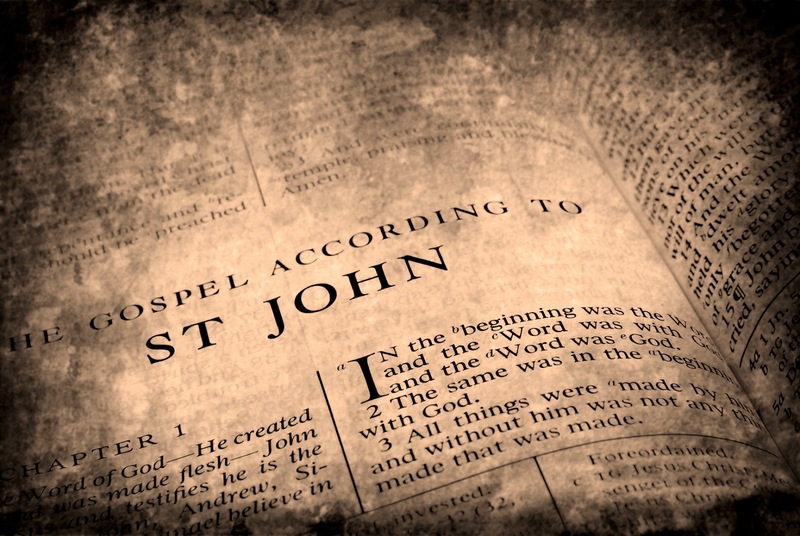 The Lord awakened me hours before dawn, with instructions to “take note, write and tell.” The Holy Spirit began ministering about matters within the body of Christ, the Christian Church. It was intense, emotional and solemn; my spirit wept. I was saddened at just how much we are bruising our Lord’s heart. Jesus told me to speak up about such things and not be afraid of anything. The Lord warned me against fear; that I should fear nothing. At the end of almost three hours of teaching, training, and being comforted this humbling experience ended. I could not speak about it for several days. Utilizing a style of writing which I've deemed appropriate for conveying such troubling reality, I am speaking up. In my capacity as servant of the Living God, anointed by Jesus Christ: Please heed the warning.